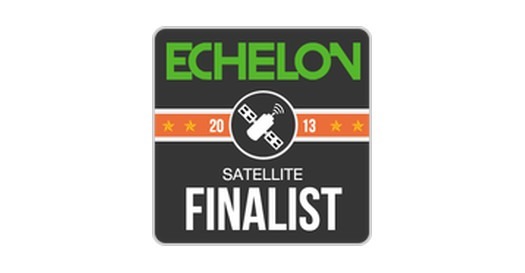 After our selection as a finalist to the Echelon Satellites earlier this year, we are pleased to announce that we have now made it to the list of Top 50 startups selected for the Echelon 2013 Startup Marketplace. We are delighted to join this group of companies from Australia, Hong Kong, Indonesia, Japan, Malaysia, the Philippines, Singapore, Taiwan, Thailand and Vietnam attending the event on 4th and 5th June 2013 at Singapore Expo. We are looking forward to sharing our vision to improve the delivery of online financial services at the event, and showing off our gears, both in terms of consumer service and bank-side components. Social media in banking: fad or trend?